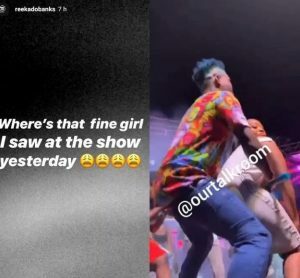 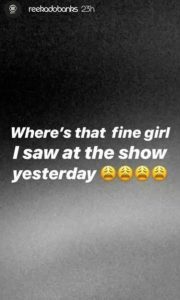 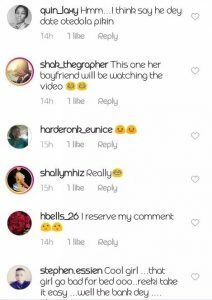 Mavin artist, Reekado Banks seems to have fallen in love with a lady who dangerously rocked in on stage at a show in Lagos. 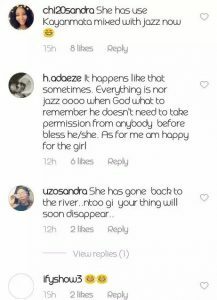 The singer, took to his insta story crying for the lady to be located as he needs to find her. 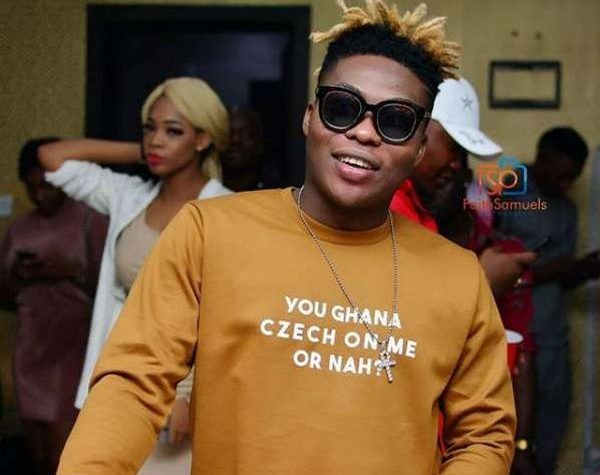 After getting a VIP treatment on stage #reekadobanks falls in love with a total stranger.